Hey guys! 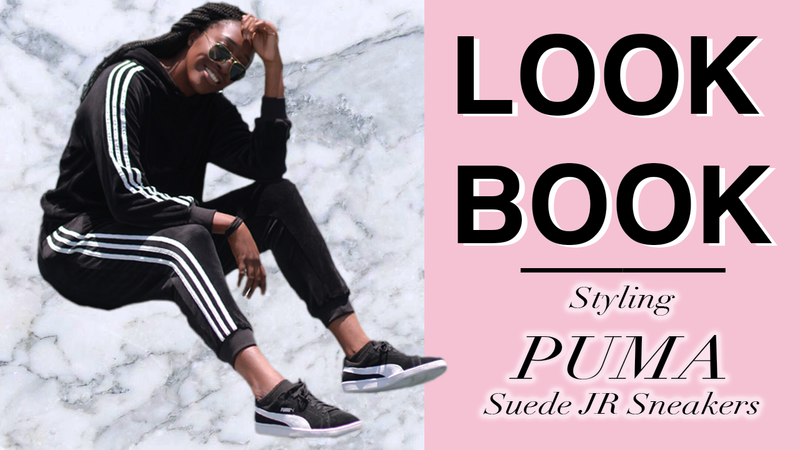 I am a huge fan of lookbooks. I watch a crazy amount of lookbooks and styling videos. So, I decided to film first lookbook/styling video. It was a lot harder than I thought it would be. But I think it paid off. Special thanks to my brother for helping me film this. It was so difficult to get some of the shots and I’m happy he stuck around and helped me. Anyways, thanks for watching and let me know which outfit is your favorite!